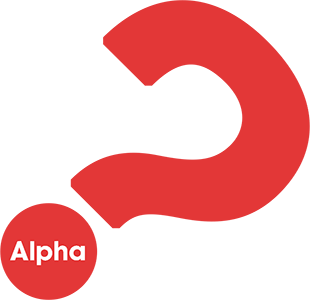 Alpha is a series of sessions exploring the Christian faith, run over six weeks. Each talk looks at a different question around faith and is designed to create conversation. They explore the big issues around faith and unpack the basics of Christianity, addressing questions from Who is Jesus? and How can we have faith? to Why and how do I pray? and Is there more to life than this? Probably the most important part of any Alpha: the chance to share thoughts and ideas on the topic, and simply discuss it in a small group. There’s no obligation to say anything and there’s nothing you can’t say. It’s an opportunity to hear from others and contribute your own perspective in an honest, friendly and open environment.